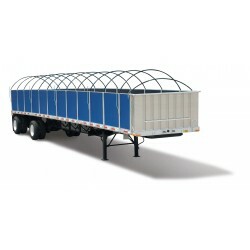 We are an authorized dealer for Aero Industries, Side Kits tarping systems for flatbed trailers. 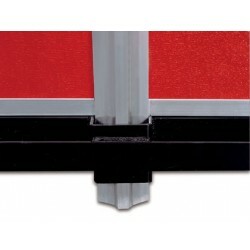 We make replacement Tarps For your Side Kit Trailer as well as replacement hardware and parts. 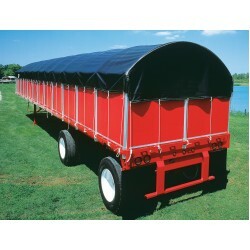 We do Tarp Repairs at our 2 locations.